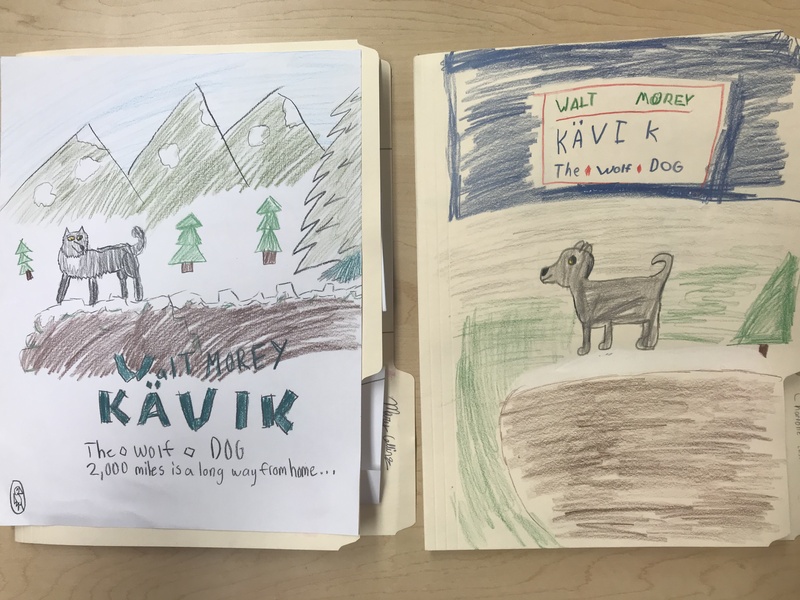 I am in the middle of reading The Last of the Really Great Whangdoodles with my 4th graders, and they just finished designing their own Whangdoodle scrappy caps this week. It was a surprisingly successful craftivity and brought me unexpected teacher joy all week. The Whangdoodle book is written by Julie Edwards (you may know her as Julie Andrews… or the original Mary Poppins) and was published in the 1970s. It is one of my favorite fantasy books for upper elementary. Three siblings travel by imagination to Whangdoodleland with an eccentric professor. In order to travel from our world to the Whangdoodle’s world, they must wear brightly colored scrappy caps. The caps are like ruby slippers or the wardrobe to Narnia; they are the bridge to the magical land. 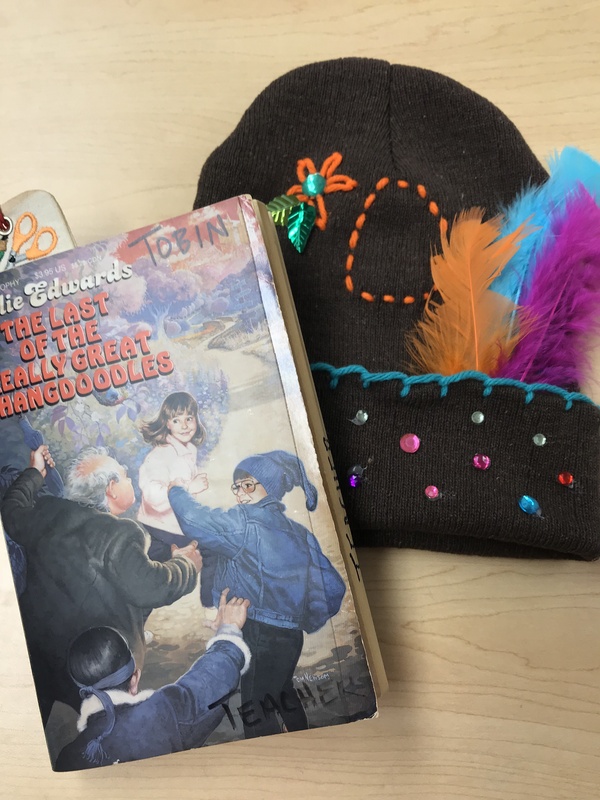 I wanted my students to have their own scrappy cap to wear during our novel study to focus our thinking about the book and activate our imaginations. I ordered knit beany caps for all and provided lots of fun accessories. I had a few reservations about the activity. 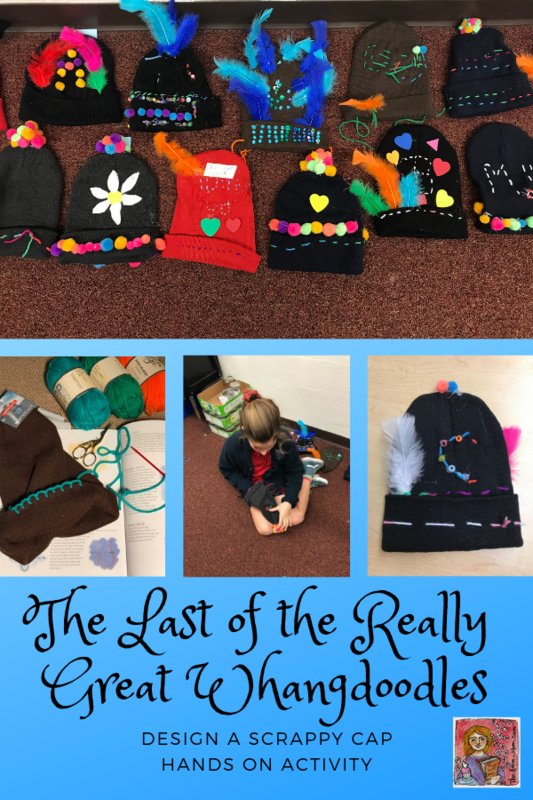 I was not sure if the students would be that interested in stitching designs on the hats, or if they would buy into wearing the hats during our reading time. Boy, was I wrong. 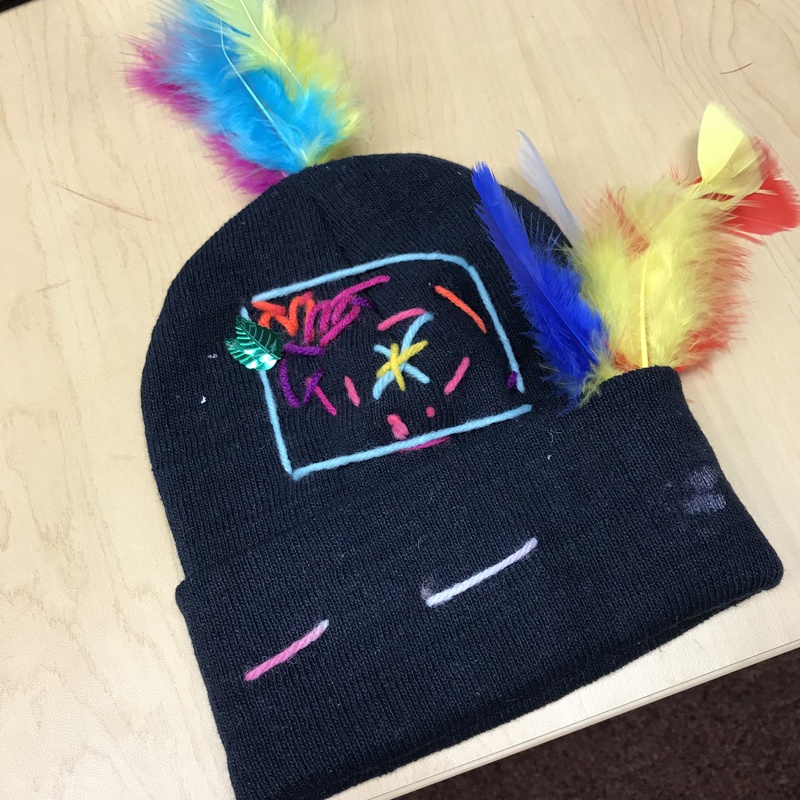 The students spent a solid two days embroidering, gluing, and attaching various embellishments to their hats– boys and girls. They planned their designs carefully and figured out ways to stitch letters and patterns. I met with small groups and taught blanket stitch, chain, and a backstitch, and they started teaching each other and sharing ideas. A few knew how to make pom poms from yarn and started explaining the process to interested classmates. 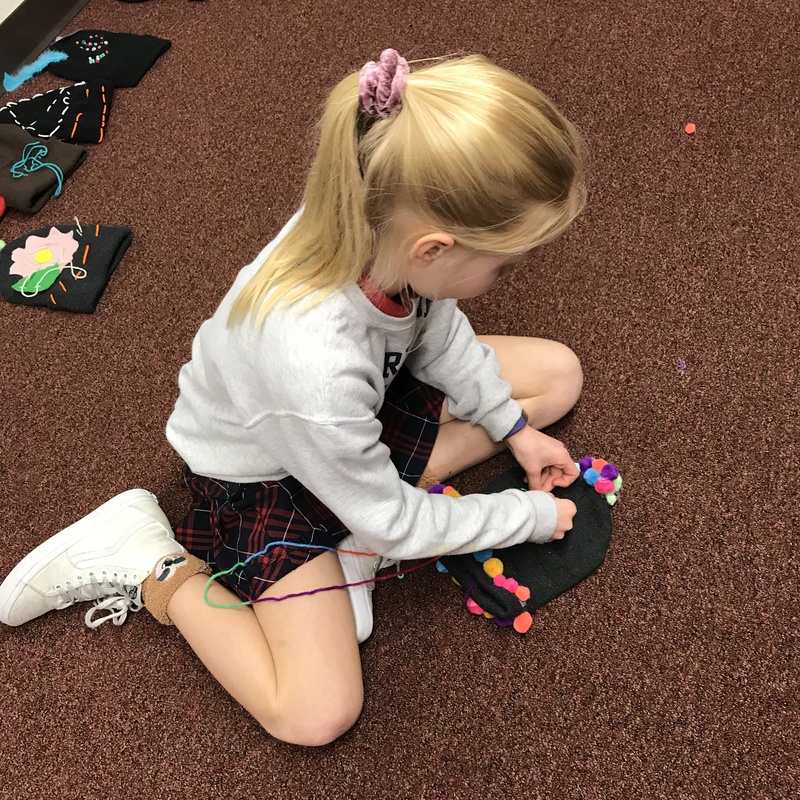 They figured out ways to mix felt with yarn, buttons, and sequins to add different effects to the hats. 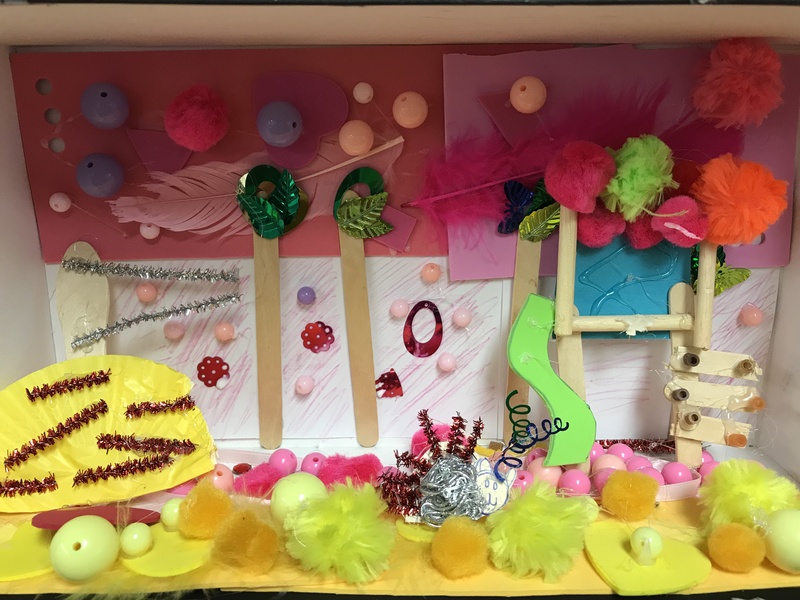 The results, both skills wise and with the hats’ appearance, have been well worth the class time dedicated to the project. I made a sample hat that I wear during class too. I shared the different techniques I used on the hat before letting the students loose to work on their own. 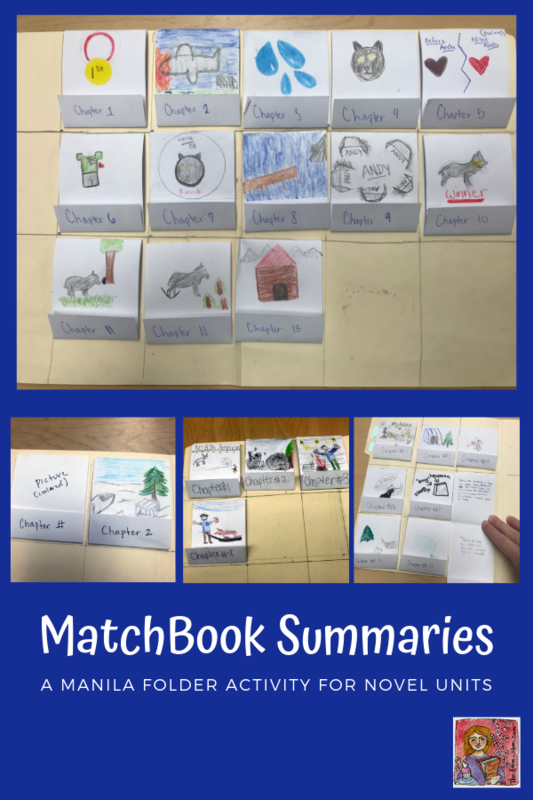 All the materials were at a station, and students worked at their own pace. 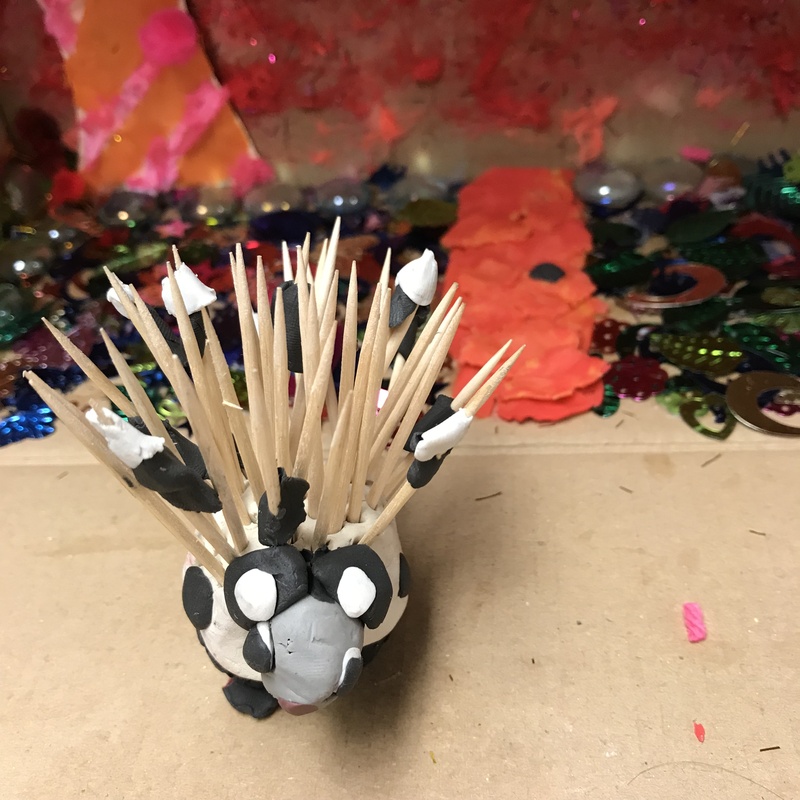 I set up the hot glue guns (I had two) at a station on the floor. If you don’t have low temp hot glue guns, include work gloves at the station. Small cloth gardening gloves work well to protect fingers from burning. It helps to have some group instruction for basic sewing how-tos. I recommend students start with a piece of yarn that is about an arm’s length. They would put a simple slip knot at the end of the piece of yarn and thread the other end through the needle creating a fairly long “tail”. If they don’t have enough of the tail part pulled through the needle, they are constantly de-threading their yarn. Some of my students liked to tie the thread to the needle, but it created problems for them if they wanted to pull a stitch out. For right-handed students, they should hold the hat with their left hand, and use their right hand for the needle work (the opposite for a lefty). After observing students hold the hats, I realized how many benefits the activity has for OT type issues. Many were worried about really gripping onto the hat, and when they didn’t, the fabric was too wobbly to get the needle to pull through. The gripping hand works as a guide and stabilizer for the needle work. All students started with a basic running stitch. For the handful of students that wanted to get fancier, I pulled small groups and showed them a few specialty stitches. 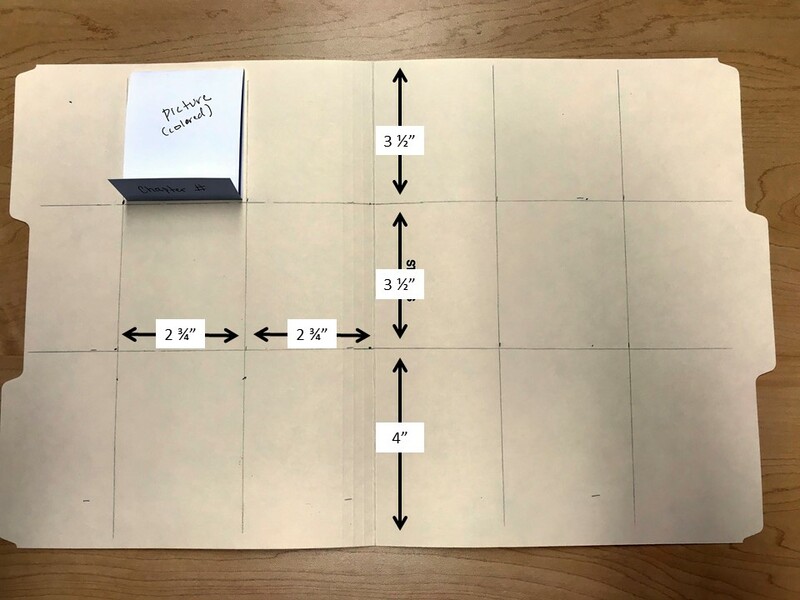 This helped students think spatially about moving left to right or right to left. Keeping one hand inside the hat in order to poke in and out of the center of the hat and not wrapping around the outside was little bit of a brain teaser for the kids. They also needed to plan ahead a few steps to create the design they wanted. 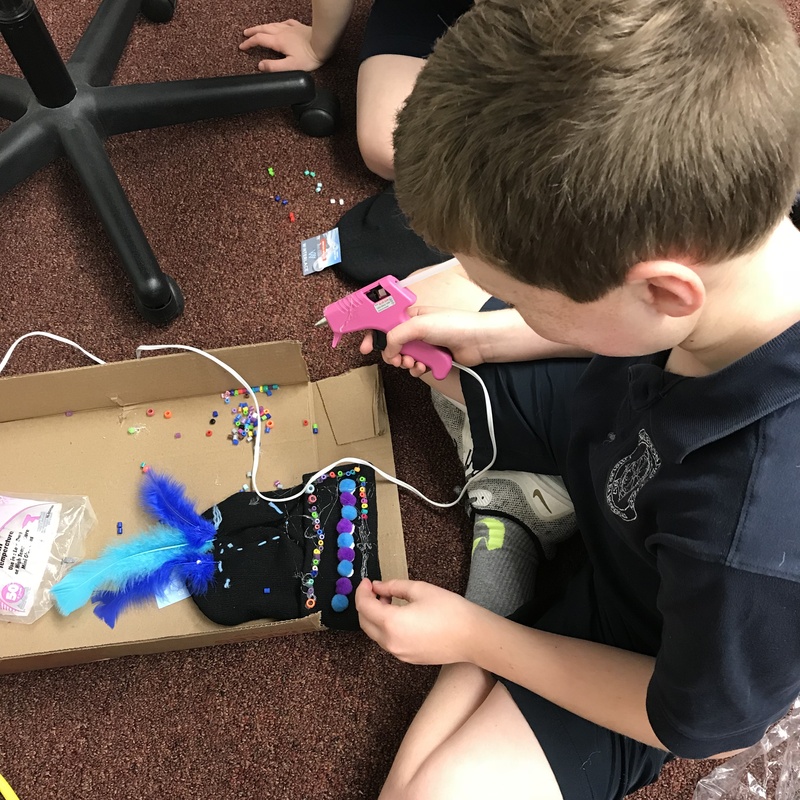 If you can work in the time for a sewing activity in your class, it will be worth it. 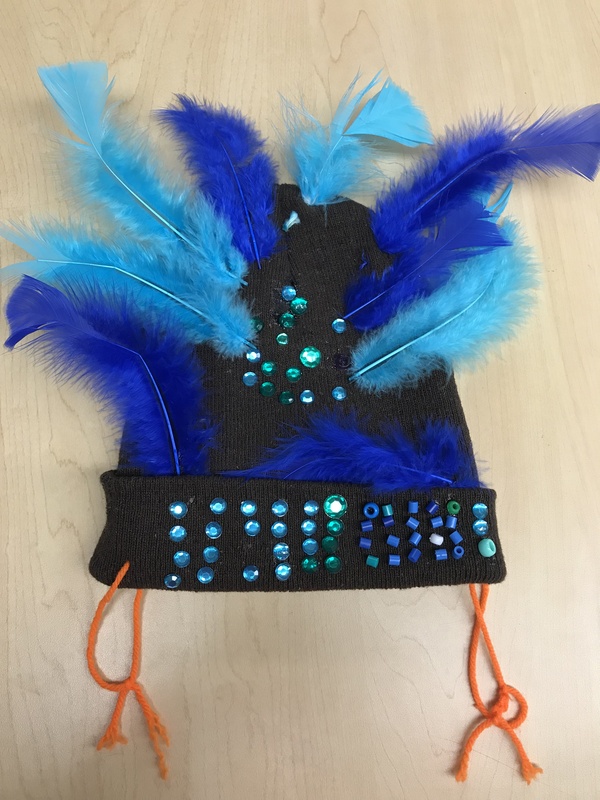 The students activated a whole slew of skills that I did not expect, and they are so proud of their finished hats. They have been really excited to wear them, and we put them on not only for reading time, but during tests, to complete a writing activity, or just because it’s fun to have them on and makes us happy. To see my full Last of the Really Great Whangdoodles novel unit, CLICK HERE. There are many posts with tutorials or YouTube videos for embroidery stitches. I found this BLOG POST with a few simple examples. I also had a “sewing for kids” book that I brought to the classroom, and students could flip through it. I have several weaknesses, and cool office supplies is definitely one of them (mini sized things and cupcakes are close behind). Recently, several sizes of Post-it Big Notes caught my eye as I wandered up and down the Staples aisles. How could I resist? Post-it notes are a teacher’s best friend, and there are so many uses for them. With a regular sized Post-it note, my favorite activity is to print rubrics with them LIKE THIS. 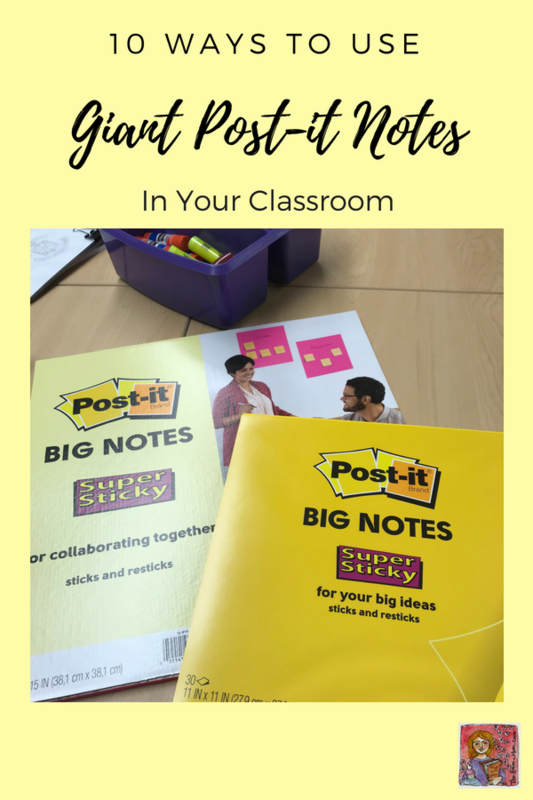 But, the giant Post-it notes opened up a whole new catalog of classroom activity ideas. I decided I needed an activity tout de suite for the giant sized sticky papers. I emailed the 8th grade teachers to see if we could plan a group activity to review summer reading the first week back at school. I wanted the students to compare aspects of a hero. 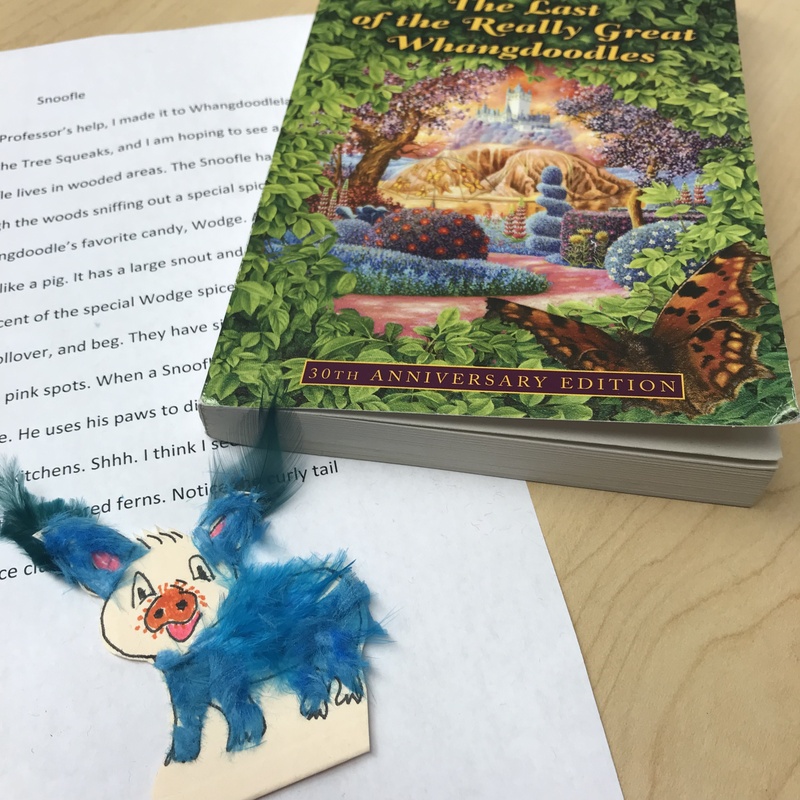 Both grades read books over the summer that dealt with heroes and mixing the two groups helped encourage more discussion about the topic. We asked the students to create a thinking web. 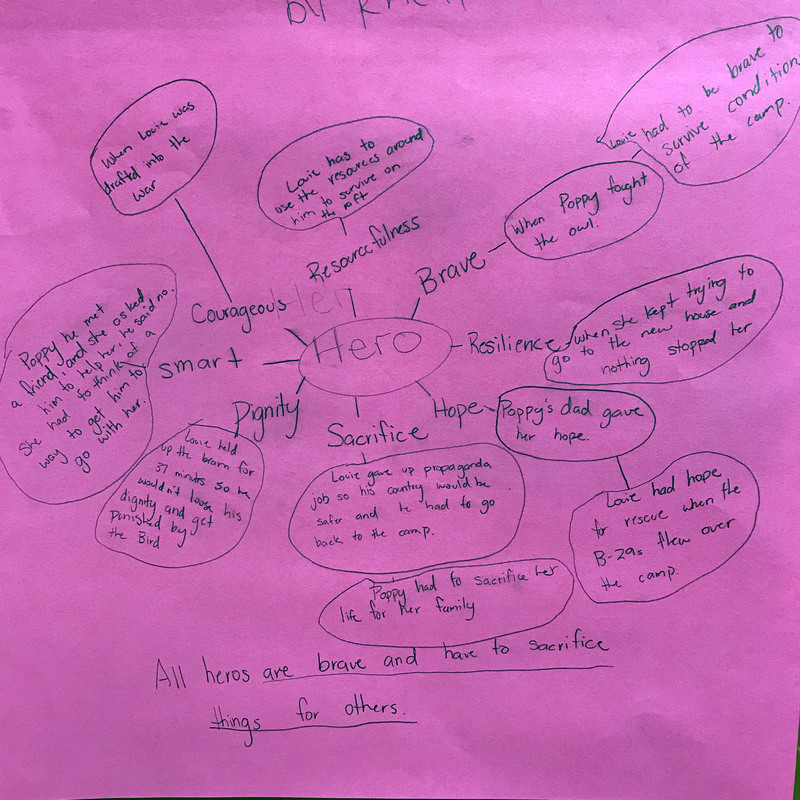 The students wrote the word hero in the middle of the sticky note. Students added words that describe a hero to the first layer of the web. 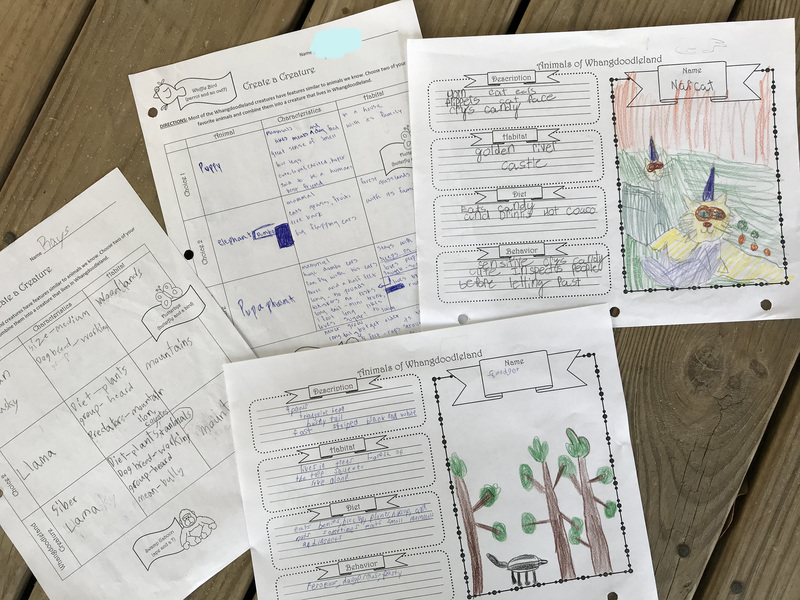 Attached to the vocabulary words, students added details from their summer reading books that supported the descriptive words. Finally, the students made a generalization about heroes. The older students read Unbroken by Hillebrand and my students read Poppy by Avi. Even though the books are vastly different, there was quite a bit of common ground. 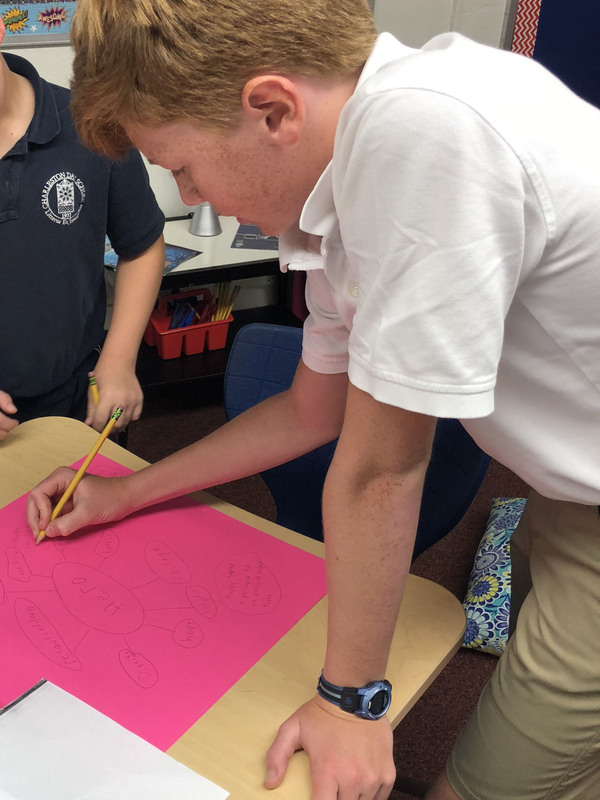 The finished webs helped the 8th graders develop an essay about what makes a person a hero. The 4th graders used the webs to trace Poppy’s hero’s journey. 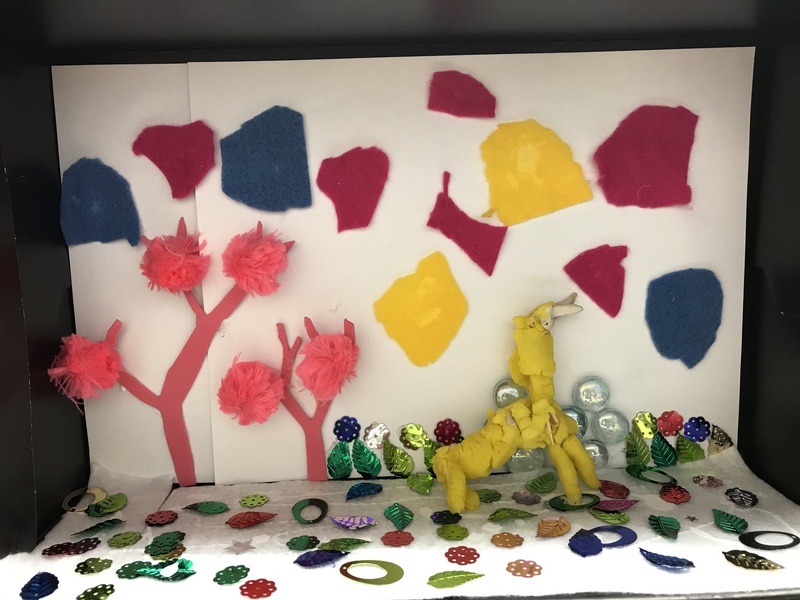 Since we could move the Post-it notes and stick them to the board, walls, or other areas around the room, the students could easily compare ideas with other students. 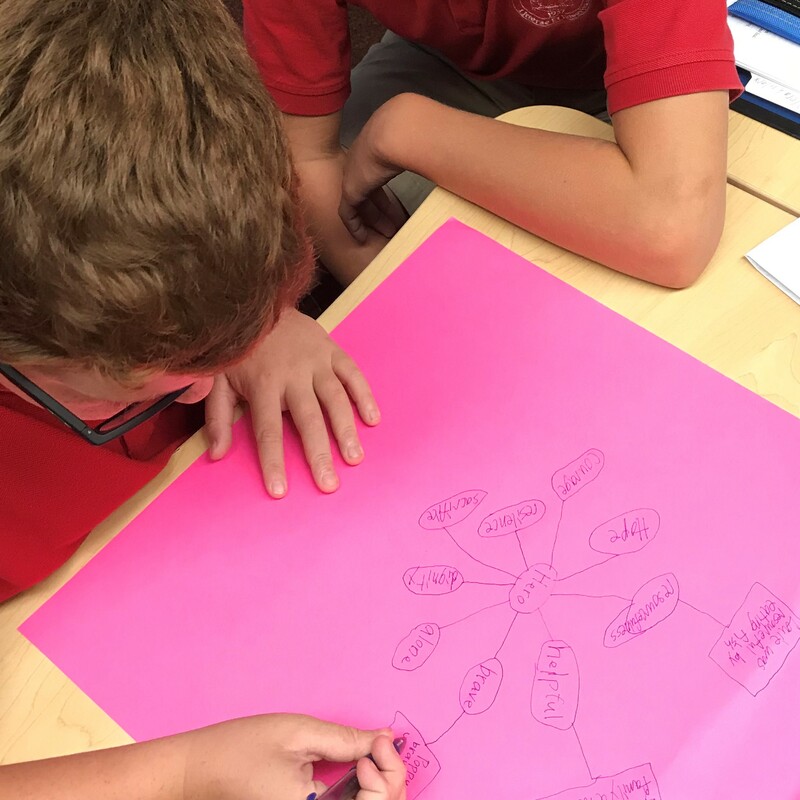 I could have students working in different locations whether they were standing up or sitting down, and we could move and group the giant notes based on our different discussions. 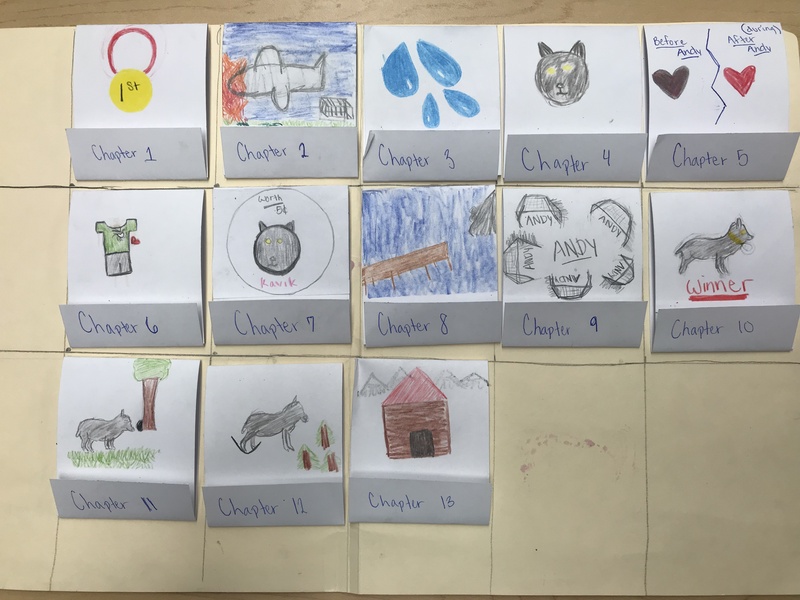 Have students write their favorite detail from a story and then move them into the order that follows the story plot. At the end of a unit, have one giant Post-it note for a specific sub-topic or concept within the unit. Students add notes about the topic. 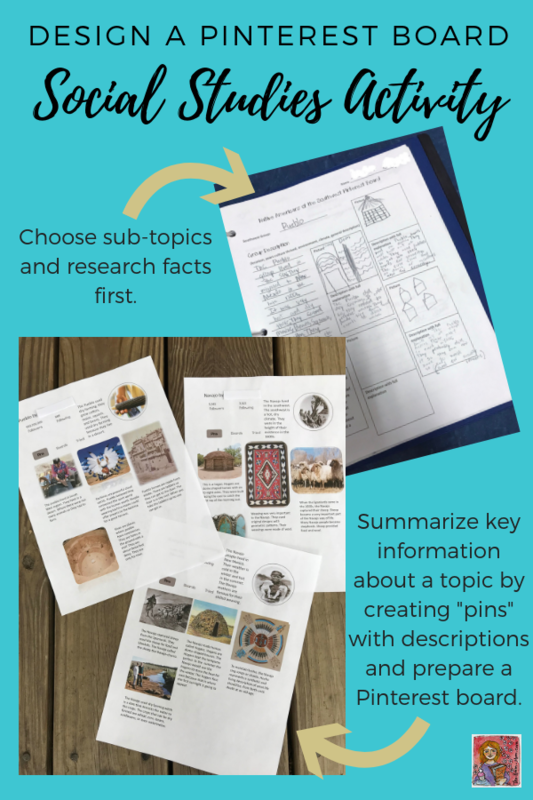 Each Post-it note becomes ideas for a paragraph in a writing assignment or summary of the pieces of a unit to build a final overview of the unit. 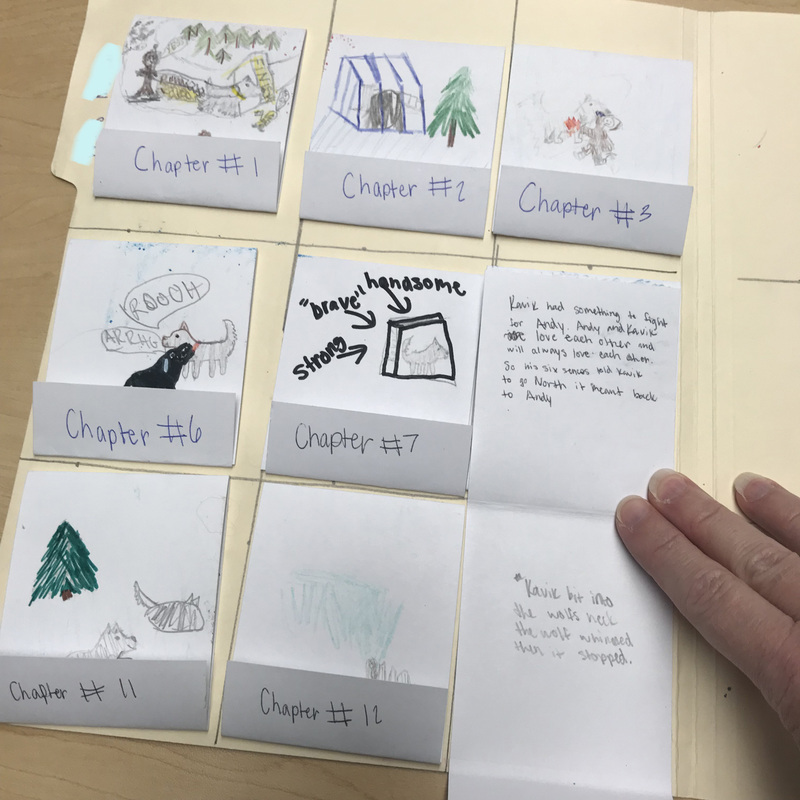 Write the title of the novel you are using as a read aloud, in reading groups, or in book clubs at the top of the Post-it note. As students find favorite quotes, copy the quote on the big paper. Or, copy quotes onto regular sized Post-it notes and attach to the big Post-it. Quotes can be moved or grouped to reveal character information, themes, conflicts, etc. Write a book genre name at the top of the Post-it. As students complete books, they add a title that matches the genre to the appropriate big Post-it. The book lists become a book recommendation wall. 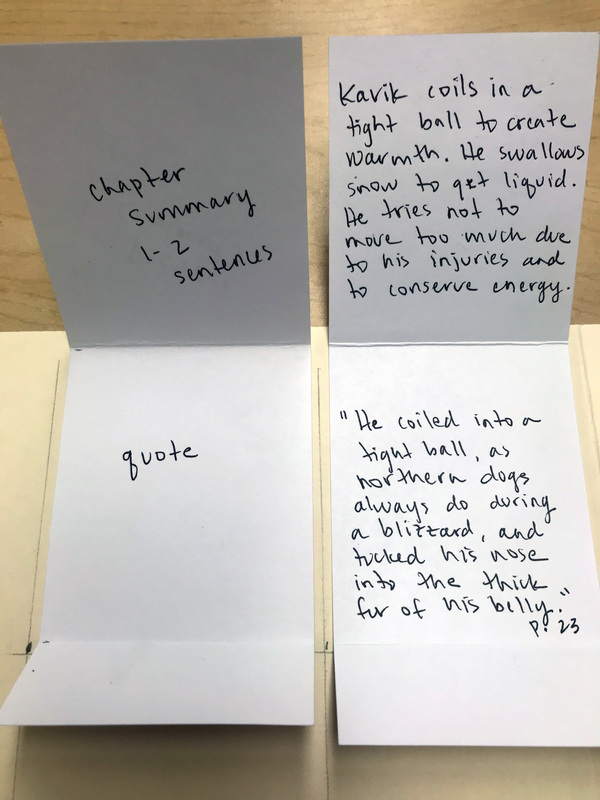 In place of writing the title, you could print a small image of the book cover and attach the picture to the giant Post-it. 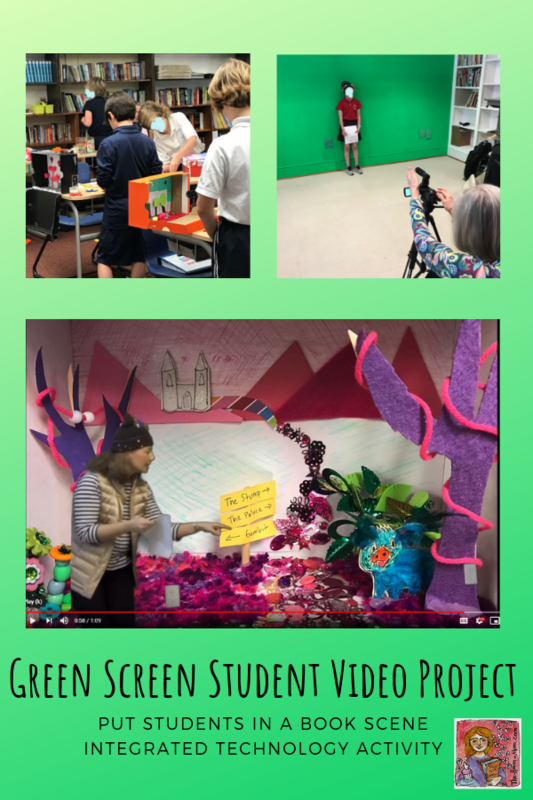 Practice perspective and point of view by pasting an image that includes a group of people in the middle of the big note and assign a group of students to each Post-it. Students practice point of view by making a comment from the point of view of people in the picture using first person, third person, third person limited, etc. Write a spelling rule, pattern, root word, or any specific vocabulary “family” at the top of the paper. Add examples as you find them and keep the Post-it in view, so student can see the growing list. This would work well in science and social studies classes too. 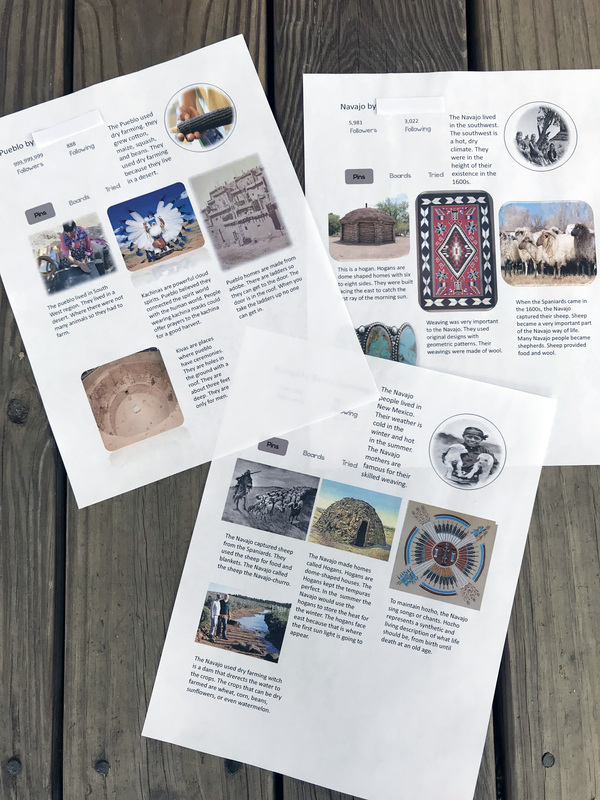 Design a timeline for history topics. Label a Post-it for a time period and add notes, images, ideas to the Post-it. As you study new periods, stick the Post-its side-by-side in time order. It is a great visual to see progression in technology, culture, industry, movement of people and goods, and other themes. Write a topic or concept that you are studying in class at the top of the Post-it. Any time students find examples in their daily life, they write the example on the big note. If you are reviewing comparative adjectives, students can write words they use during the day that are this type of adjective (faster, slower, sharper, colder…). This idea would also work well in a math class, so students could see a variety of examples of a new concept. Any type of anchor chart! The fact that the Post-it paper sticks to most surfaces and can be moved and re-stuck is great for teacher anchor charts. 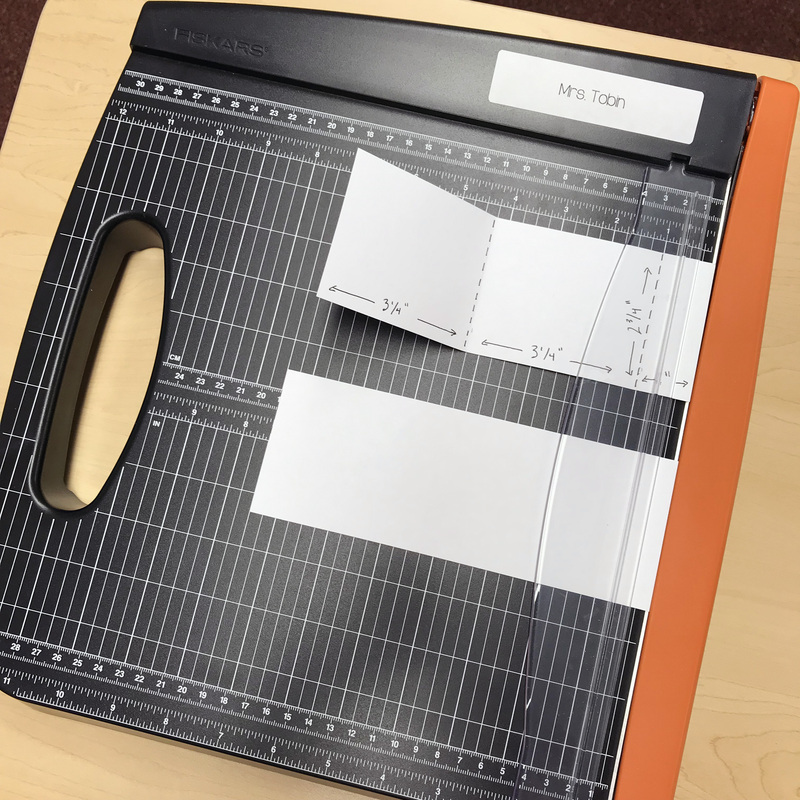 You can have the information in a prominent area and then move it to a side location in your classroom where it can still be viewed but is not taking up prime real estate. There is one drawback to the big Post-it notes– the price. They are a little more expensive than chart paper, so I am saving them for special activities. 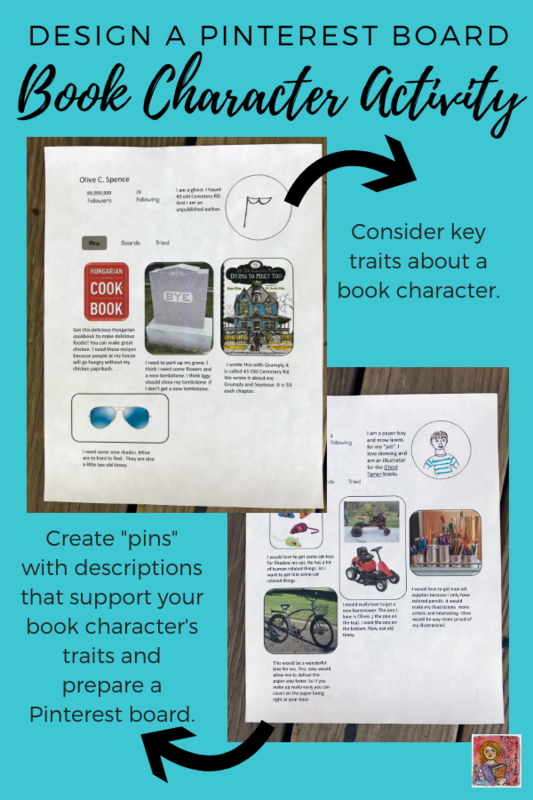 To read about more classroom activity ideas, CLICK HERE and HERE.